Soft sand, clear water, and plenty of amenities make Flamenco Beach one of the most pleasant coastal spots on the island of Culebra. In an area known for outstanding swimming, diving, and sport fishing opportunities, this pristine beach sits within a sheltered, horseshoe-shaped bay. Get away from it all by picking a remote spot at either edge of the beach, or stretch out near one of the food kiosks for a chance to relax, soak up some sun, and munch on tasty local food. Nearby operators provide access to restrooms, showers, and equipment rentals. 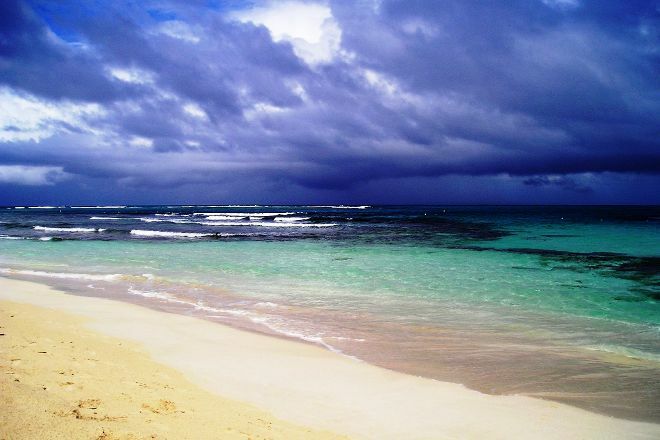 See Flamenco Beach and all Culebra has to offer by arranging your trip with our Culebra online journey planner . 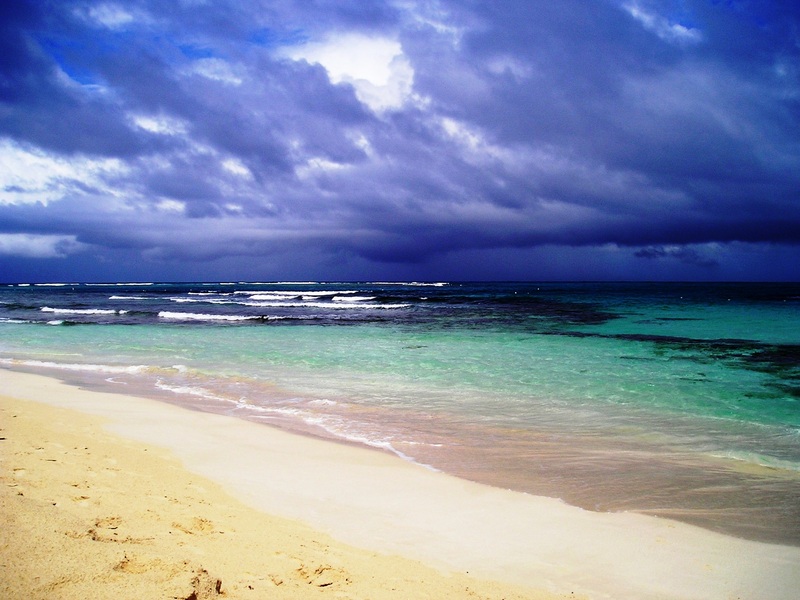 Both the Flamenco beach and the whole of Culebra Island have a unique charm. We went by car to Ceiba and there we took the ferry, we went on a Saturday and arrived at 5:45 in the morning and there was no ticket for 6, so we waited for the 9 o'clock Ferry. For only USD 4.50 They take you and bring you, if you take the 6 return ferry in the 17th and the 9 20:30. When we arrived on the island we rented a Jeep (USD 45) until the 17 hours, and it was the best option because it allowed us to travel the island from side to side. It'S a beautiful place! I would recommend It and I would visit It without hesitation. The crystallinity of the water and the temperature, the cleanliness of the beaches all ideal. Do Not Miss this paradise that has Puerto Rico. Beautiful beach! Plenty of space, VERY soft sand, and gorgeous views. It's remote, but still popular, so you get a reasonable amount of foot traffic walking by. Still worth it though. Supposedly one of the best beaches in the world, and I can see why. Took a ride with East Island Excursions and this was the best beach I've seen so far. It had crystal clear water, different shades of blue, and soft sand. Words cannot describe the beauty of this beach. It was the best part of my PR vacation.